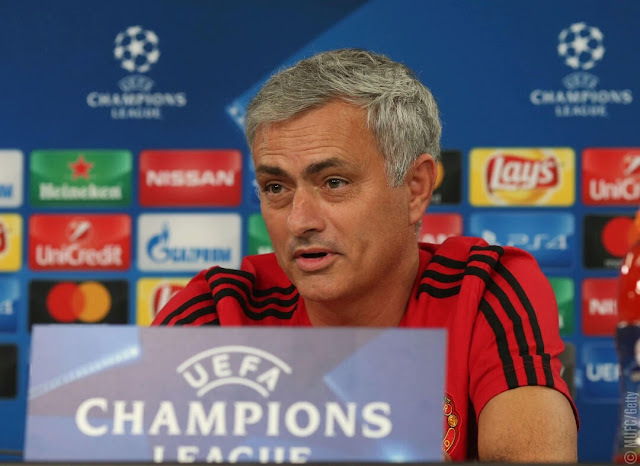 The Manchester United forward continues to be used in a wide role by club and country despite admitting that he sees himself in a central post long-term. 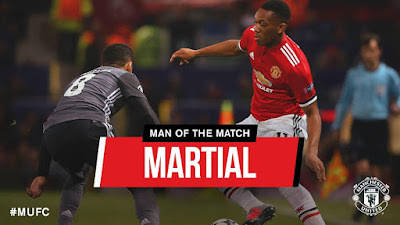 He has impressed this season from the flanks, with five goals netted for United and impressive displays put in for England against Slovakia and Slovenia. 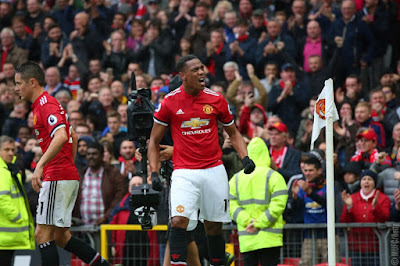 Keown, though, believes that the 19-year-old will truly flourish once he is moved inside, just as the likes of Real Madrid star Ronaldo and Barcelona talisman Lionel Messi have done before him. 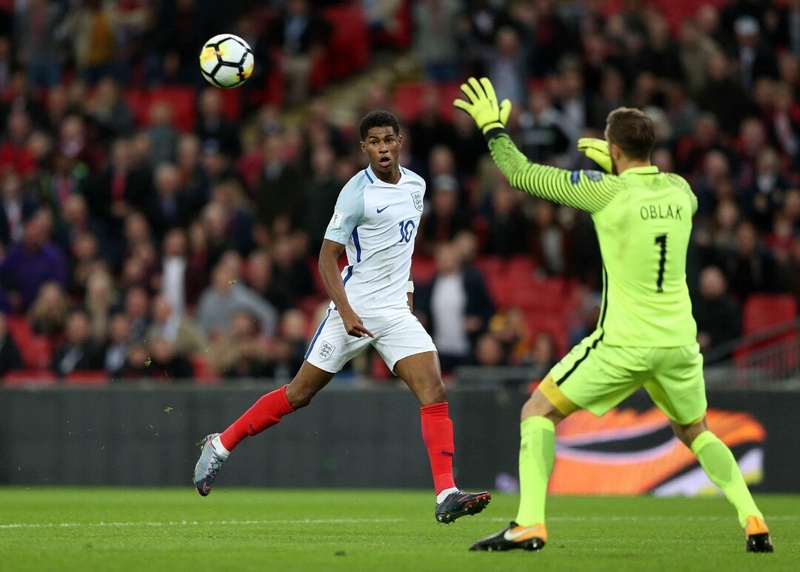 The ex-England defender wrote in a column for the Daily Mail : “I like the way Marcus Rashford runs at people and asks questions of defenders. 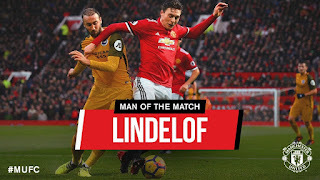 “All the best players - Gareth Bale, Cristiano Ronaldo, Lionel Messi - started as wingers at some point and Rashford just needs to drift a bit more central and express himself more coming off the touchline. 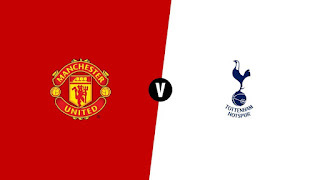 Rashford is likely to have to stay wide for a little longer as he faces fierce competition for striking berths for United and England. 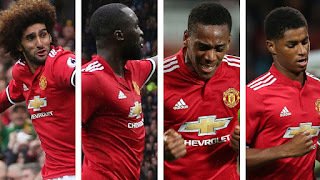 The Red Devils have invested £75 million in Romelu Lukaku and seen him offer an immediate return on that show of faith, while Zlatan Ibrahimovic is to make an imminent return to the Old Trafford ranks after committing to a new short-term deal. With the Three Lions, Tottenham frontman Harry Kane is the undisputed first-choice for Gareth Southgate, with the Spurs star donning the captain’s armband as his late goal secured a 1-0 win over Slovenia on Thursday and booked England’s place at the 2018 World Cup. Rashford is prepared to be patient , having told reporters ahead of the current international break: "I'm a striker but if you have to play elsewhere to wait for your time, so be it. "If I'm not playing there, I'm not playing there. "But wherever I'm playing, I try to get the same results. Obviously you have to do it in a different way but it's not my decision."